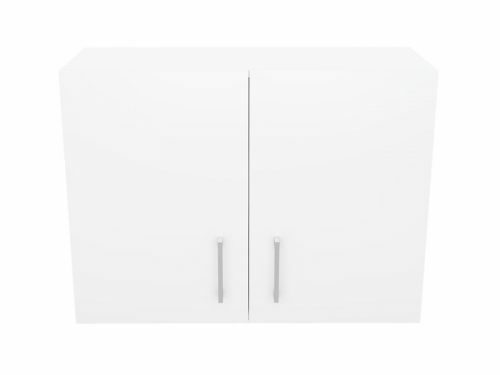 Make your kitchen smarter by installing this elegant 80cm Alpine Double Door Wall Cupboard. 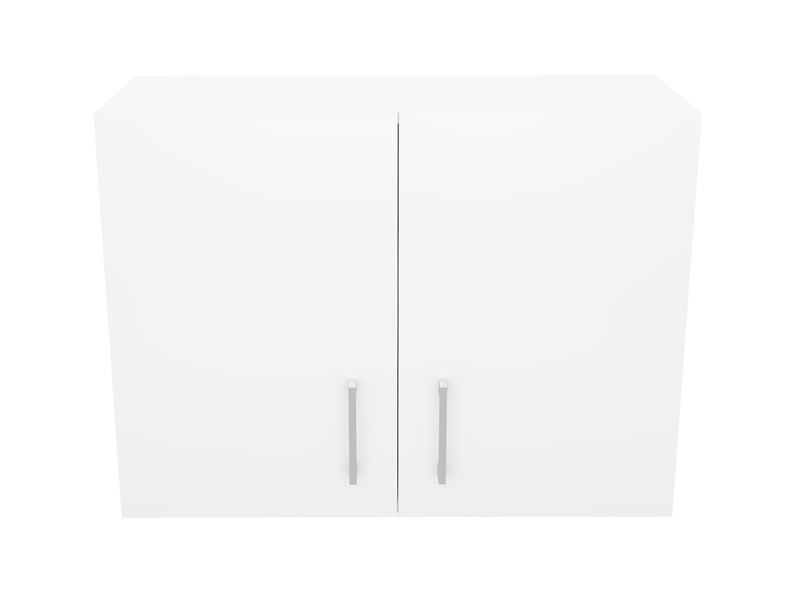 This wall cupboard is sure to enhance the appearance of your kitchen and décor. 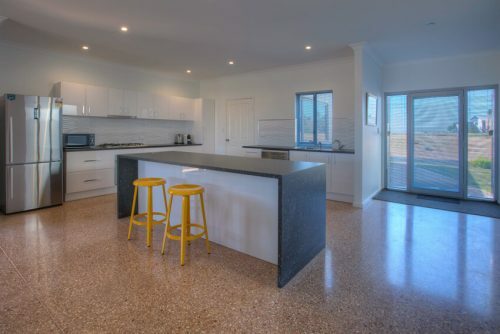 Furthermore, it is available as a preassembled unit, so all you have to do is to install – who said kitchen renovations were difficult! 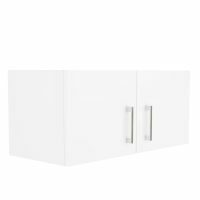 Boasting stylish looks, the Alpine Double Door Wall Cupboard features a classic high-gloss white finish with elegant chrome handles. The surface of the cupboard also features durable 2 pack paint, which makes it scratch resistant and incredibly easy to clean. 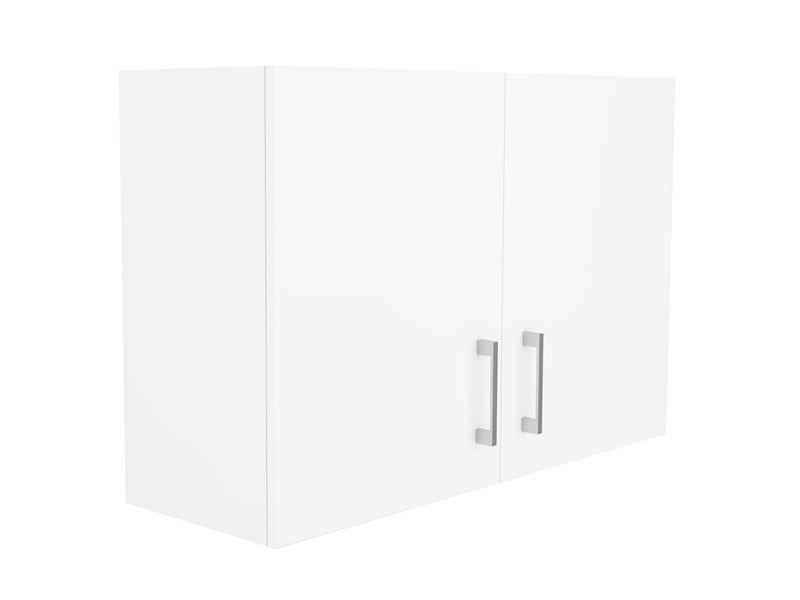 This wall cupboard is constructed using top quality HMR board, which makes it extremely resistant to moisture. It is also equipped with soft closing doors with built-in dampers, allowing both ease of access as also quiet operation. 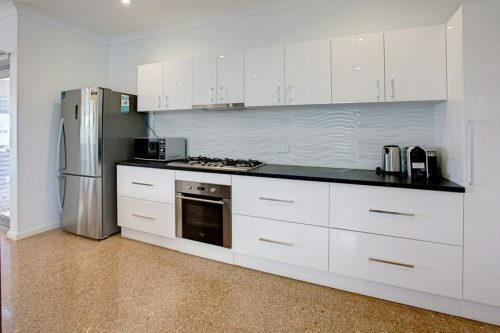 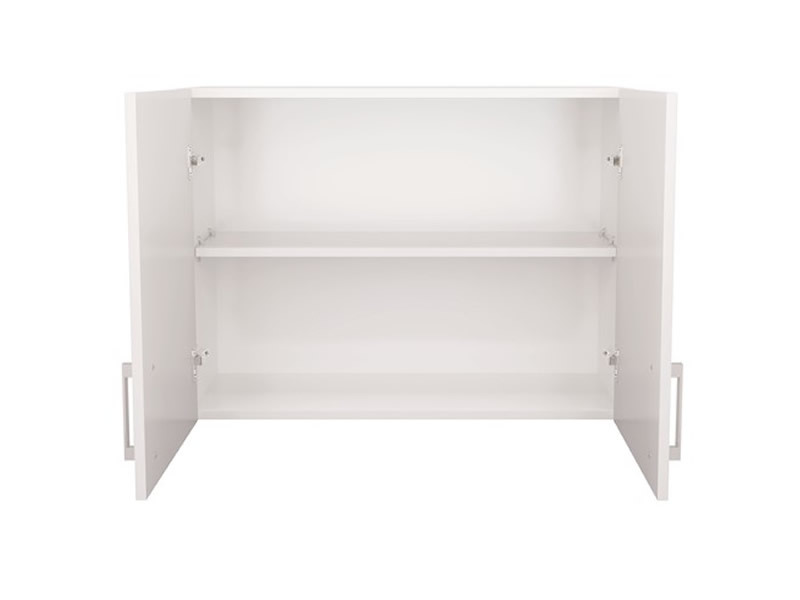 This cupboard is highly durable and will easily last many years of heavy usage. 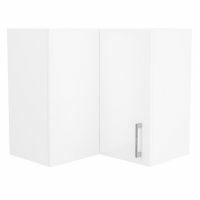 The Alpine Double Door Wall Cupboard is backed by a solid 5 year guarantee on materials and workmanship. 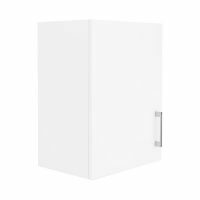 So, whether you require a single unit or the whole kit and caboodle, you can rest assured that you’re buying a top-quality product with the Alpine range. The Alpine Double Door Wall Cupboard is available at unmatched price only at Ross’s Discount Home Centre.